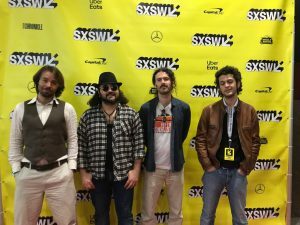 Our experience at the SXSW festival in Austin has been just great! Thanks to all the people around Texas for coming at our shows around the state. 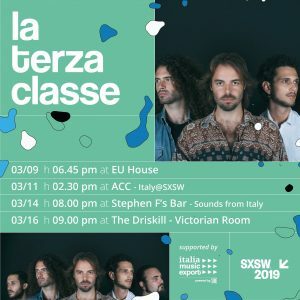 Siamo onorati di essere fra le poche band italiane di sempre ufficialmente invitate all’incredible SXSW festival di Austin, Texas. 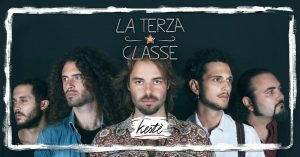 Grazie al supporto di Italia Music Export, dal 9 al 17 Marzo saremo ARTISTI UFFICIALI di uno dei più grandi festival del mondo. We are honored to be part of the next SXSW festival in Austin, Texas, one of the largest and biggest music experience of the world. Thanks to Italia Music Export to support our experience. Here the place and the dates where we will officially perform. Prima di grosse novità e grandi cose!